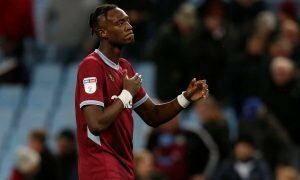 There's a 17-year-old sensation, and Everton could certainly regret letting him go | The Transfer Tavern | News, breakdown and analysis on all things football! 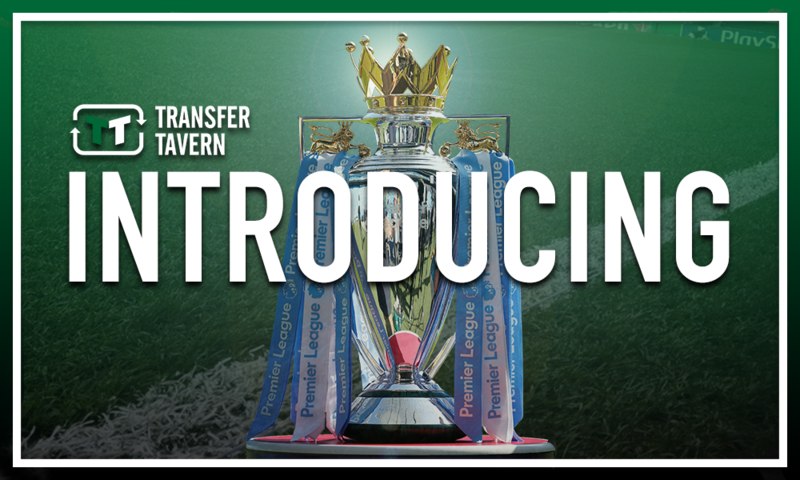 Everton supporters in the Transfer Tavern are eagerly anticipating the 2018/19 Premier League season following the appointment of Marco Silva as the club’s new manager earlier in the summer. 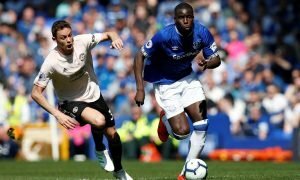 The 40-year-old replaced the sacked Sam Allardyce back in May following the Englishman’s departure at the end of last season, this despite leading the Toffees away from the relegation zone and to an eighth place finish. Nonetheless, he did so in a way not well received by Everton fans, many of whom are delighted to see former Hull City and Watford chief Silva lead their club into the new season. Thus, there are many optimistic Everton fans up and down the country at present, several of whom are wondering what the future holds for some of the club’s most prized youngsters, with many hoping to break through into the first team in the near future. 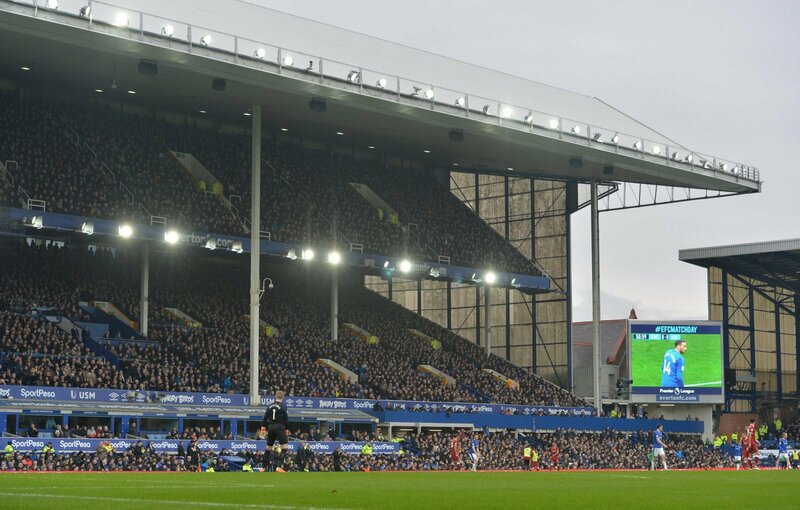 Yet one man who won’t be making the grade at Goodison Park is 17-year-old sensation Stephen Duke-McKenna, who left the club at the expiration of his contract this summer, in a move the Toffees could certainly live to regret. The midfielder was born on Merseyside and came up through the ranks at Everton to regularly turn out for the club’s Under-18 side in the past two seasons, in which time he did his bit to help them in the North division of the Under-18 Premier League. Duke-McKenna may have only scored once in 17 appearances in the 2016/17 campaign for the Toffees, but he reached another level last time round in netting once and laying on five assists for the side, thus helping them to a fifth place finish in the division. In fact, Manasse Mampala was the only Everton player to lay on more assists than the 17-year-old last term to underline just how influential and important Duke-McKenna was to the Toffees team, and his efforts didn’t go unnoticed either given he earned a spot on the bench for the senior team in their Europa League clash with Apollon Limassol back in December. Thus, it’s clear that the 17-year-old was slowly but surely beginning to produce his best form for the Under-18s and could well have played a key part for them this time round – in fact, he could well have made the step up to the development squad. However, the Merseysiders let him go at the expiration of his contract earlier this summer, in a move they could certainly live to regret in the coming years.